The Cornerstone Society recognizes committed alumni and friends whose annual gifts serve as the foundation for NJIT’s continued growth. 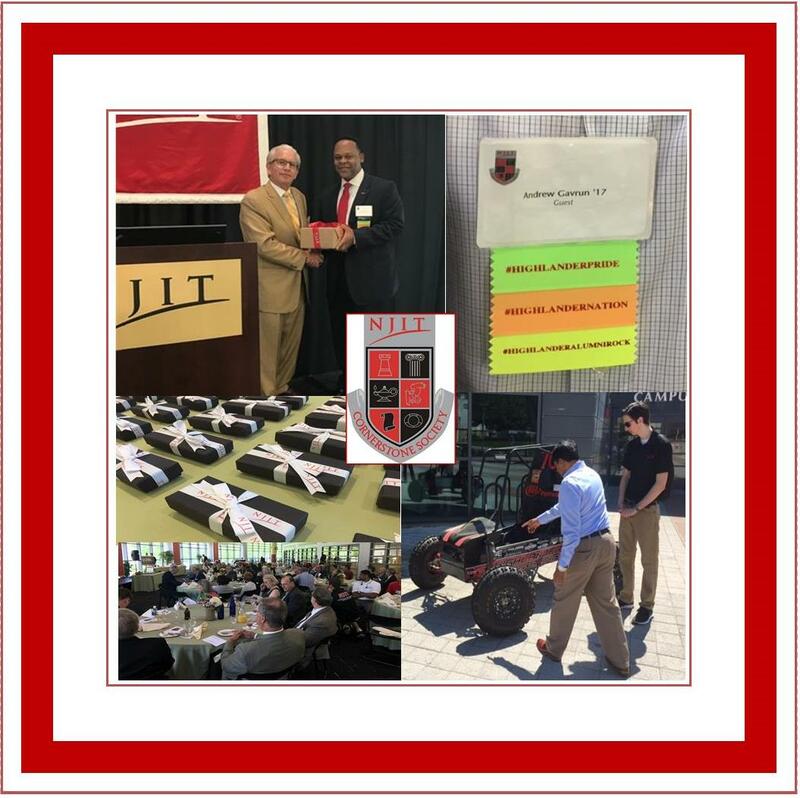 Ongoing annual support through consecutive years giving strengthens NJIT's ability to create and sustain innovative academic programs, launch outreach initiatives designed to improve the local and global community, provide first rate educational opportunities for deserving students and conduct landmark research. The goal of the Cornerstone Society is to encourage consecutive years of participation in giving back to NJIT, regardless of the monetary amount. Gifts in any amount, to any area of the university - given for five or more consecutive fiscal years and totaling $1,000 - qualify individuals for Cornerstone Society membership. The continued generosity and support of this group is greatly appreciated by the entire NJIT community. 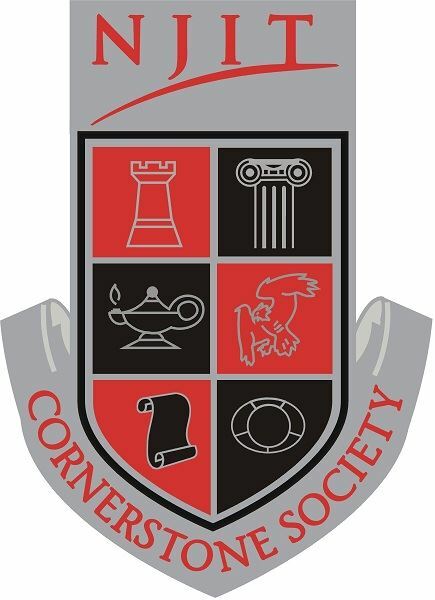 The 2017 Cornerstone Society Recognition Brunch took place on Friday, May 19, 2017 at 11:00 a.m. Thank you to Leon Baptise '91 the Honorary Chair of the event and to James McMillon '18 our student speaker. Special thanks to the BAJA SAE Team for attending the event and sharing their competition experiences with the audience.